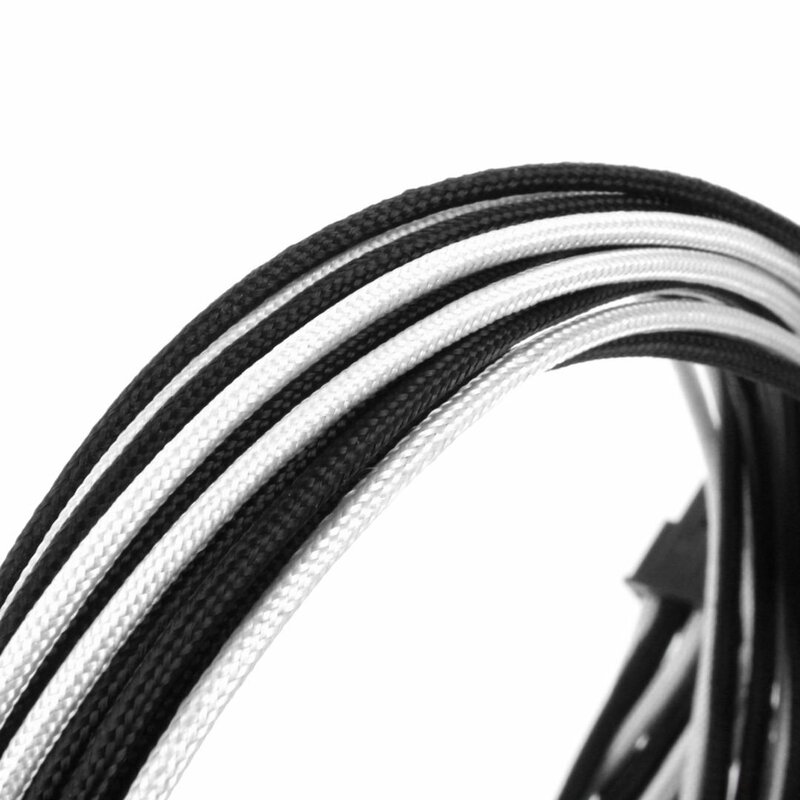 Give your system a shot of style with the CableMod® C-Series AXi, HXi & RM Basic Cable Kit. 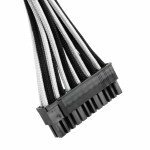 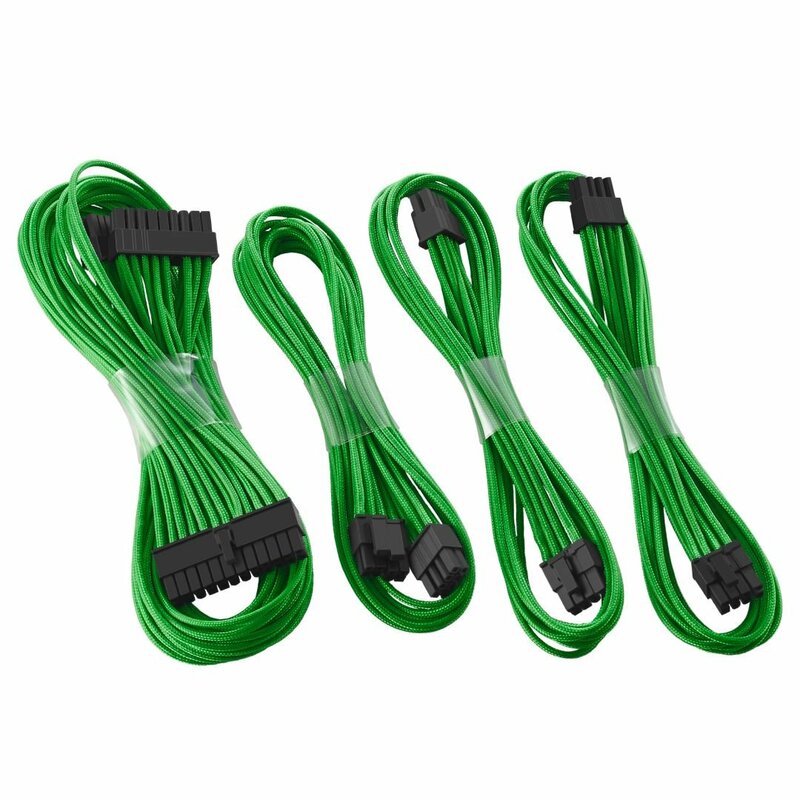 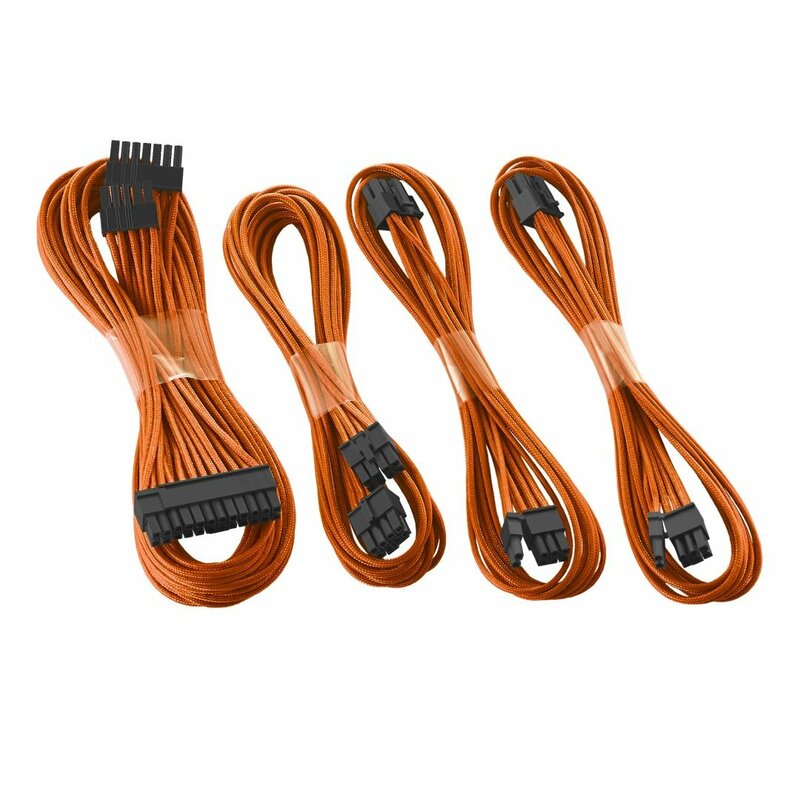 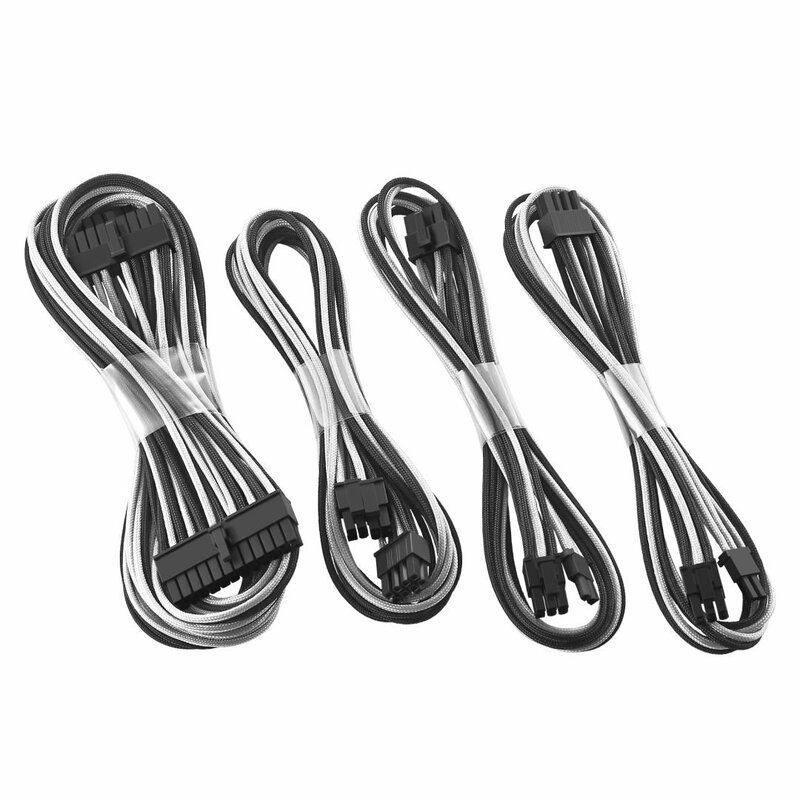 This set of cables is made for Corsair® AXi, HXi, and RM power supplies, and comes with four of the most commonly used and most visible cables, making it a great choice for system builders who don’t need a full cable set. Each cable is crafted with the very same care and attention to detail as our full CableMod kits, and feature our exclusive ModFlex™ sleeving for ultimate flexibility and a premium look. 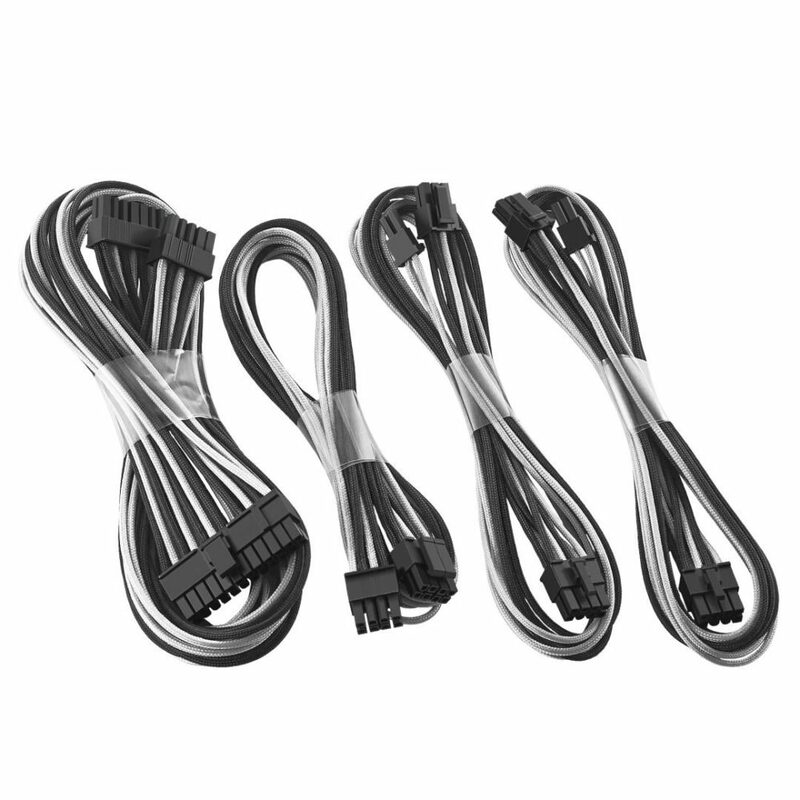 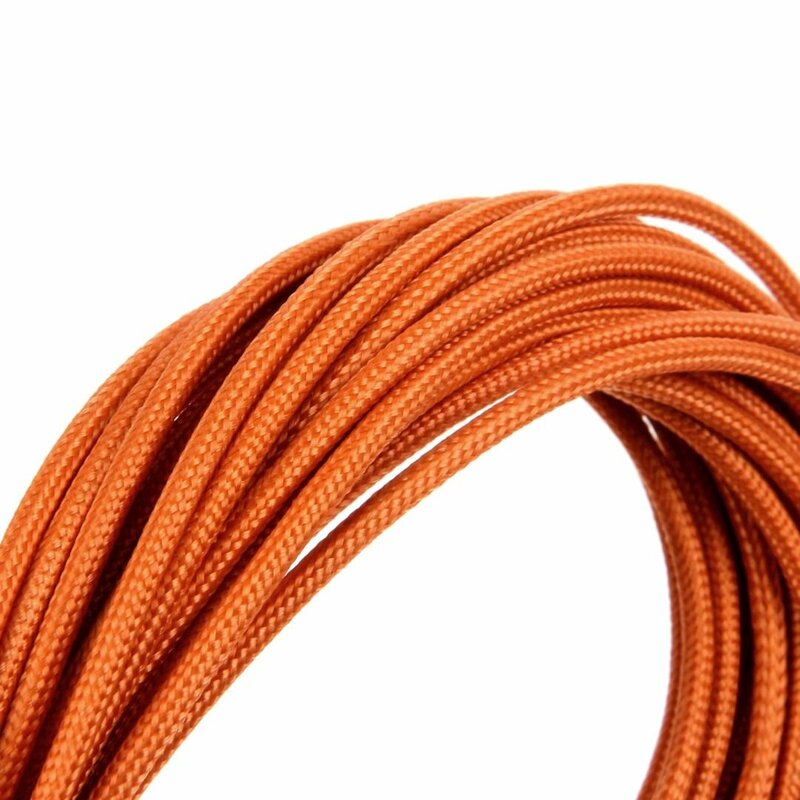 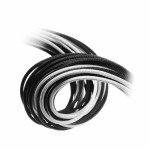 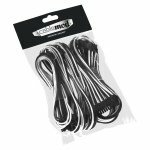 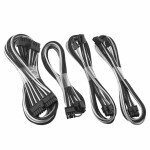 As these cables are full replacements and not extensions, you not only have less cable length to wrestle with, but you also get a consistent look across the entire length of cable, from the power supply to your components. 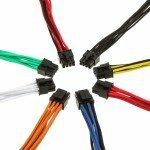 Available in a wide variety of colors and 100% heatshrink-free, you’re sure to find one that compliments and enhances your build.